Cruciate and collateral ligament injuries of the knee are a common occurrence in athletics, and high velocity trauma and treatment can range from non-operative to complex surgical reconstruction. It is imperative that medical professionals who are involved in the treatment of these patients remain up-to-date on the most current concepts in treatment, as management algorithms and surgical techniques have evolved significantly over time as arthroscopic tools, biological treatments, and understanding of these complex injuries have improved. 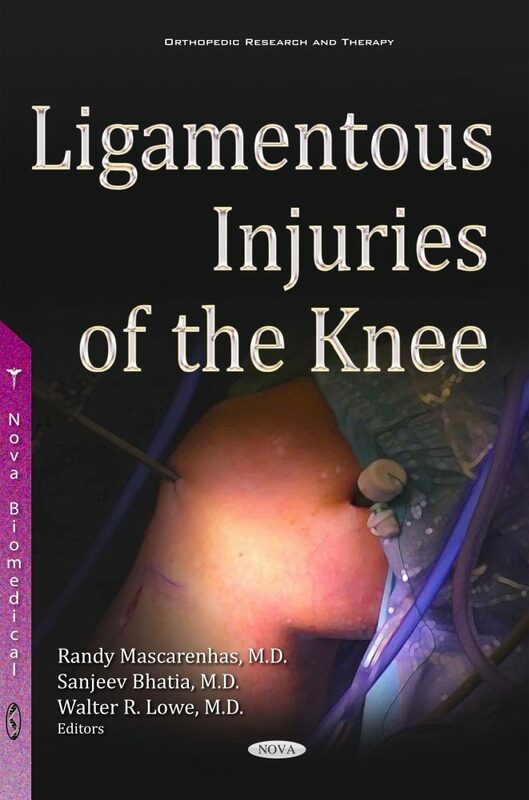 This book serves as a guide to the evaluation and management of knee ligament injuries, ranging from non-operative treatment of isolated MCL injuries to complex multi-ligament reconstruction. Experts in knee surgery cover everything with the latest surgical techniques from patient positioning to postoperative care. In addition to discussing the management of cruciate and collateral ligament injuries, the book explores other emerging complementary topics from authorities with world-renowned expertise. These include the management of pediatric knee injuries, ACL repair, revision ligament surgery, the role osteotomy for chronic ligament deficient knees, the use of orthobiologics in knee ligament reconstruction and rehabilitation following knee ligament injuries and surgery.